Drinks at 7 pm in the Smoking Room for a 7:45 dinner in the Lady Violet Room. The National Liberal Club is a wonderful venue and a place visited by Wilde himself when he dined here, as you can, too. Our guest speaker will be Dr Rebecca N. Mitchell, Senior Lecturer of Victorian Literature and Culture at the University of Birmingham. Rebecca is currently co-editing Wilde’s Unpublished, Incomplete, and Miscellaneous Works for the Oxford English Text edition of the Complete Works of Oscar Wilde. 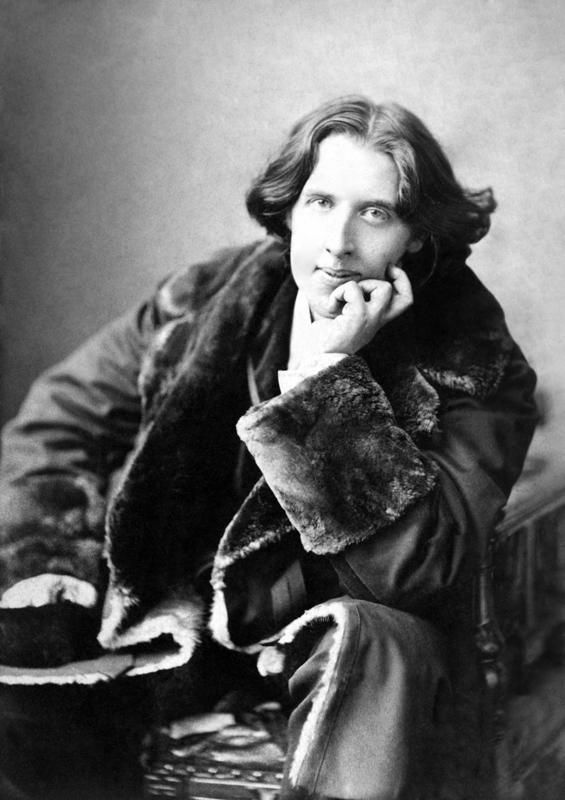 Rebecca will outline the issues which arise in the editorship of Wilde’s Complete Works and speak on ‘Editing Oscar Wilde: Tales of the Oral Tales.’ Wilde’s oral stories pose particular editorial challenges and their varied publications involve a curious cast of characters. In addition to scholarship on Oscar Wilde, Rebecca has published widely on Victorian realism, print culture, and fashion. Her most recent books include Fashioning the Victorians, (Bloomsbury, forthcoming), Drawing on the Victorians: The Palimpsest of Victorian and Neo-Victorian Graphic Texts (co-edited with Anna Maria Jones, Ohio UP, 2016) and Oscar Wilde’s Chatterton: Literary History, Romanticism, and the Art of Forgery (co-authored with Joseph Bristow, Yale UP, 2015). Fuller details of the Birthday Dinner will be included in the next Intentions. However, if Members would wish to place an early deposit to safeguard a place at this wonderful evening, a payment of £15 would suffice. Payment if preferred by PayPal to membership@oscarwildesociety.co.uk, OR by cheque (made to The Oscar Wilde Society) to Geoff Dibb at 29 Oxford Road, St John’s, Wakefield, West Yorkshire WF1 3LB. If you make a payment, please make it clear that it is for the Birthday Dinner.